Wempe is a family-owned German watch company that has extended its catalogue to include other types of jewelry. With a wide array of options, these high quality watches are available in various brands and styles to accommodate to any taste and occasion. With Big Apple Buddy’s personal shopping service, you can now buy direct from the Wempe online store anytime, anywhere. 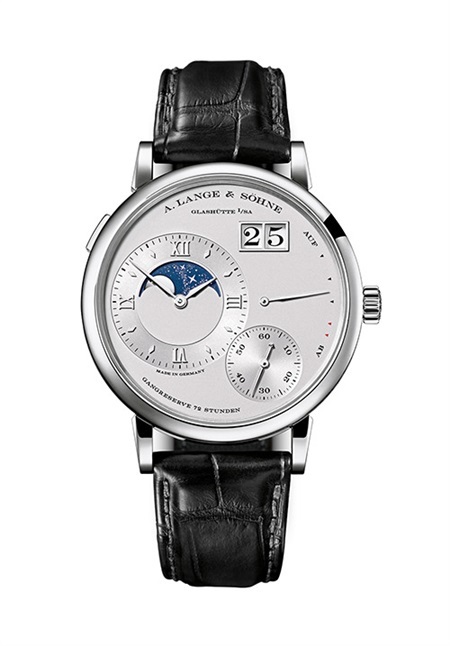 Don't miss out one of the finest watches, the Lange 1 Moon-Phase Indicator, from Wempe. This popular option of the Lange 1 collection is versatile for all types of occasions, from casual to business. It has a water-resistant feature guarantees a tough watch, perfect for the adventurer who likes to keep it classy. The leather strap is gentle on your skin and gives the watch a more rugged look. Looking for the latest fashion in watches? 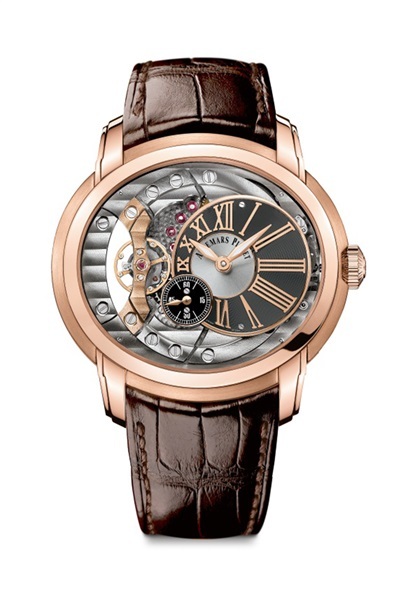 The Audemars Piguet Millenary from the Wempe collection is unlike any other watch. It has a unique three-dimensional architecture that is distinguishable from other designs and gives it a classic feel with a modern look. The combination of the oval case and the rose gold material make for an elegant and unforgettable watch that will steal the spotlight. 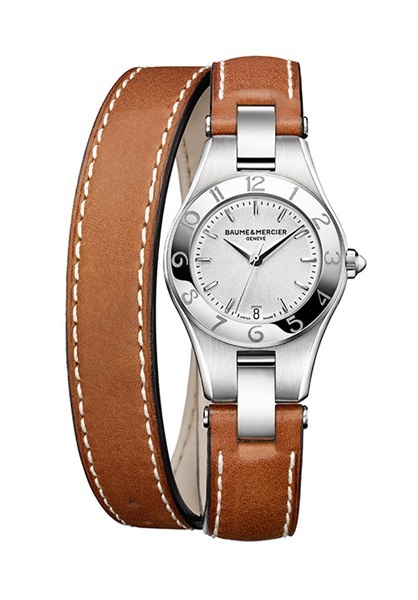 For the ladies, you can't go wrong with the Baume & Mercier Linea of the Wempe collection. This stunning watch combine style and practicality so you can wear it anywhere, at any time. The calfskin wrap bracelet can be changed, which means you can choose the strap color and combine it with your outfit! Meanwhile, the signature stainless steel is built to last and be your new best wrist companion. Unfortunately, the USA Wempe online store does not currently offer international shipping. However, Big Apple Buddy, your personal shopper, can help you buy products direct from the official USA Wempe online store and ship them to your doorstep, no matter where you are in the world. We offer international shipping to over 190 countries including Australia, Austria, Bahrain, Belgium, Bosnia & Herzegovnia, Brazil, Brunei, Canada, China, Croatia, Cyprus, Denmark, Estonia, Finland, France, Germany, Hong Kong, Hungary, India, Indonesia, Ireland, Israel, Italy, Japan, Kenya, Kuwait, Lithuania, Macau, Malaysia, Maldives, Mexico, Namibia, Netherlands, New Zealand, Norway, Oman, Pakistan, Portugal, Saudi Arabia, Scotland, Serbia, Singapore, Slovenia, South Africa, South Korea, Spain, Sri Lanka, Sweden, Switzerland, Taiwan, Tanzania, Thailand, UAE, UK and Ukraine. If you would like to buy from the USA Wempe online store, simply let us know which items you would like to order (by filling out the form on the right) and we’ll get back to you with a free international shipping quote within 24 hours!